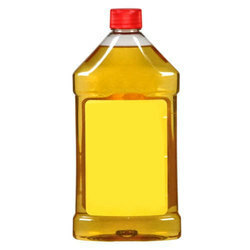 Prominent & Leading Manufacturer from Ahmedabad, we offer biocides chemicals, cooling water descaling chemical, cooling tower chemicals, natural pine oil, alfox 200 and acid slurry. With the support and assistance of our team, we are engaged in manufacturing and supplying high-quality Biocides Chemicals. 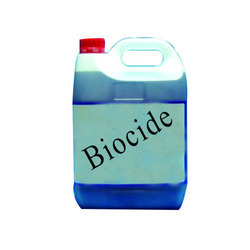 The offered biocides are used to kill bacteria in water systems. 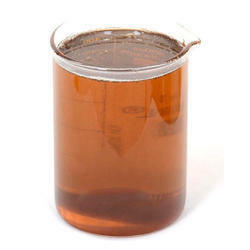 The provided products are formulated using supreme quality chemical compounds and innovative techniques at our sound processing unit by our deft engineers. Our offered biocides are duly tested in adherence to set market standards by our quality inspectors. Owing to our wide experience in this domain, we are leading organizations, engaged in offering high-grade Cooling Water Descaling Chemical. The provided chemicals are used to remove bacteria of the cooling system. 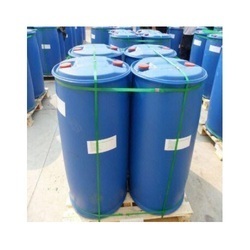 These chemicals are processed using top-notch quality chemical compounds under the utmost favorable conditions by our highly skilled professionals in compliance with quality industry standards. 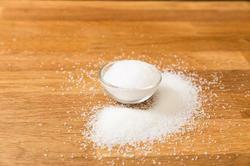 The offered chemicals are stringently checked on several quality parameters to make it more effective. Reduces the Maintenance cost of the cooling system. Increases the heat transfer rate. Reduces the plant operating risk. Maintain the same water flow rate in the heat exchangers and water circulating pipelines in the cooling system. Increase the heat transfer rate. Maintain the same efficiency pump. 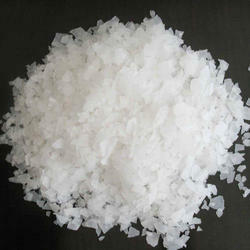 It is highly concentrated chemical, so small quantity can give the excellent result. 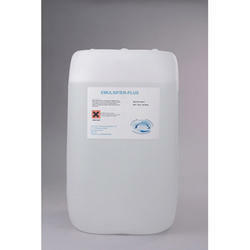 It can work even if the circulating water pH is more then 8.5pH. 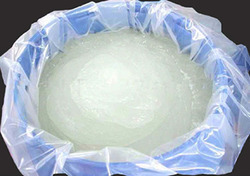 Handling is very simple because CoolCare replaces two chemicals so it will reduce 50% labor. CoolCare it is the best chemical for the cooling tower it has the capability to do the task of Anticorrosive and Antiscaling chemical at the same time so there is no need to put two different chemicals in the cooling tower. 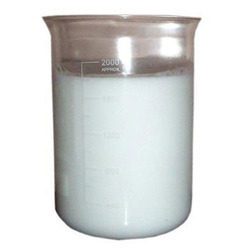 It is highly concentrated chemical, so small quantity can give the excellent result. It can work even if the circulating water pH is more than 8.5pH. 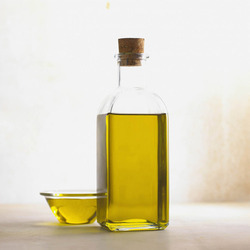 We are providing Natural Pine Oil to our clients. We are providing Alfox 200 for our clients. We are providing Acid Slurry to our clients. 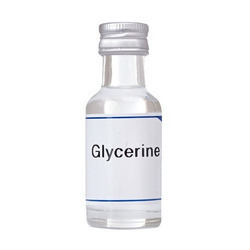 We are providing Glycerin Liquid to our clients. We are providing EGMS to our Clients. 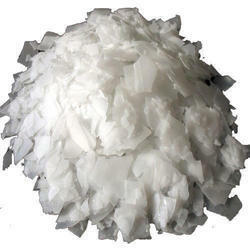 We are providing Sodium Laureth Ether Sulfate to our clients. We are providing TRO 50% to our clients. 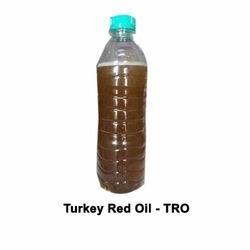 We are providing TRO 70% to our clients. 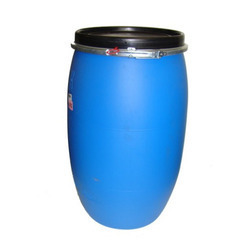 We are providing Acid Thickner to our clients. Grade Standard Industrialo, Reagent, Medicine Grade. We are providing Caustic Flex to our clients. We are providing DHM Top to our clients. 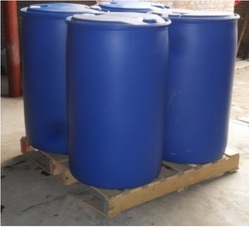 We are providing Citric Acid to our clients. 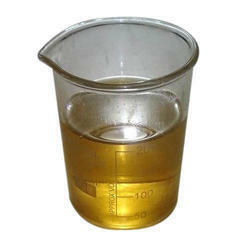 We are providing Emulsifier Liquid to our clients. 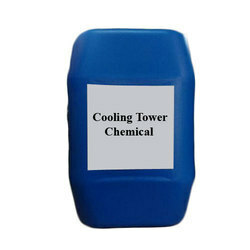 We are providing Cooling Tower Chemical to our clients.